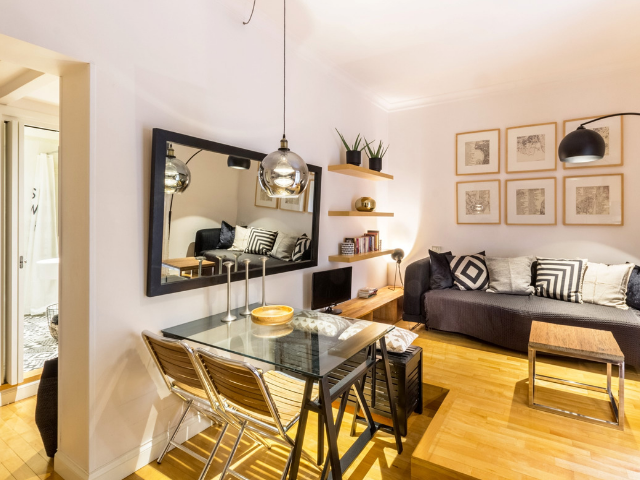 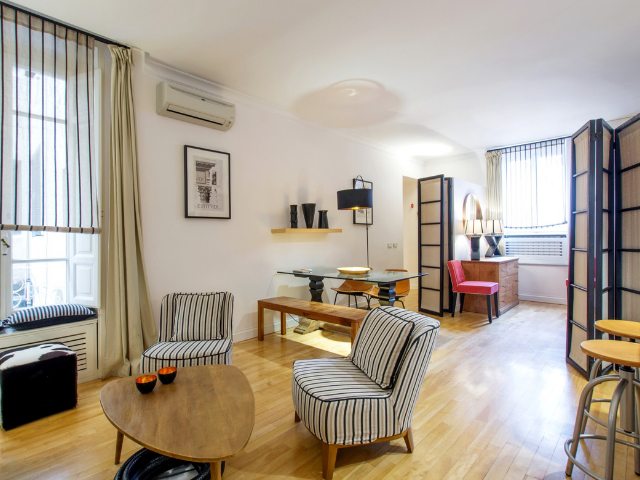 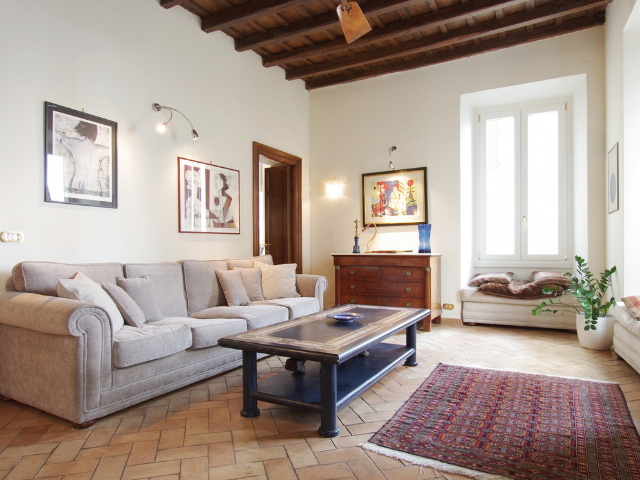 We help foreigners find medium to long term apartment rental in Rome. 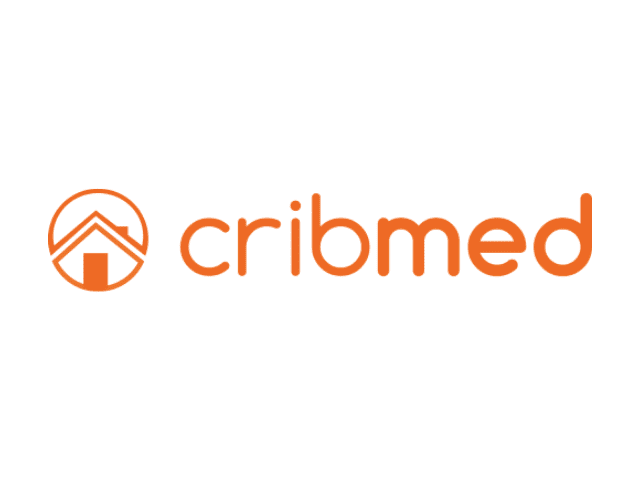 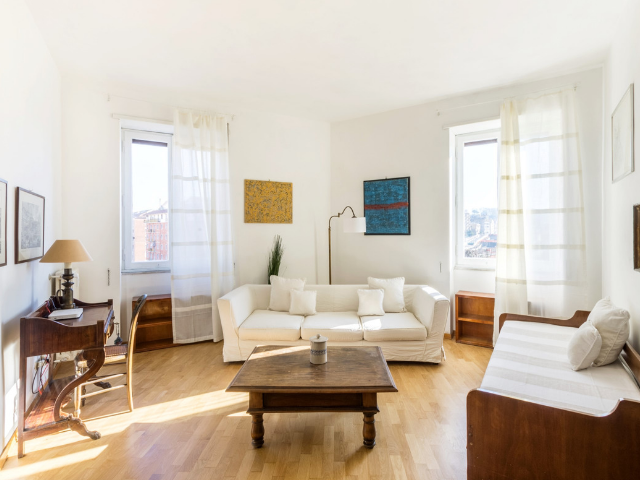 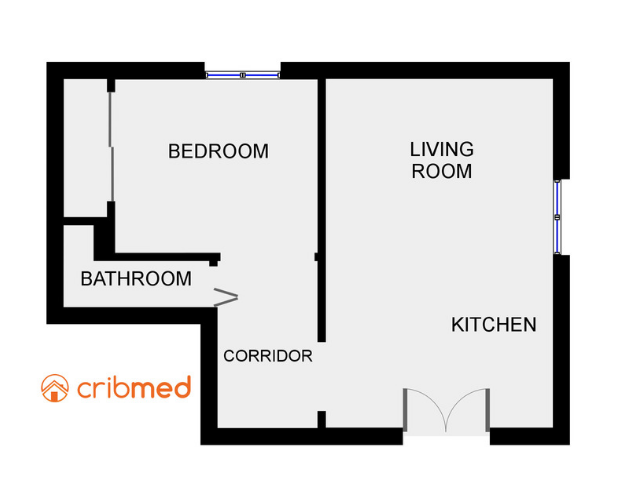 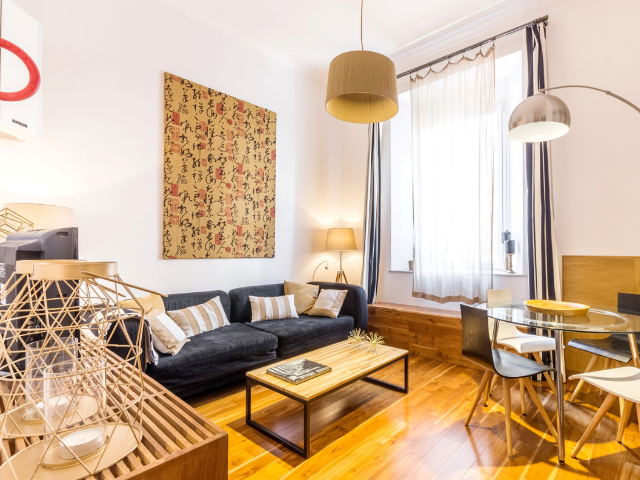 We make the process of renting your “crib” in Rome easy! 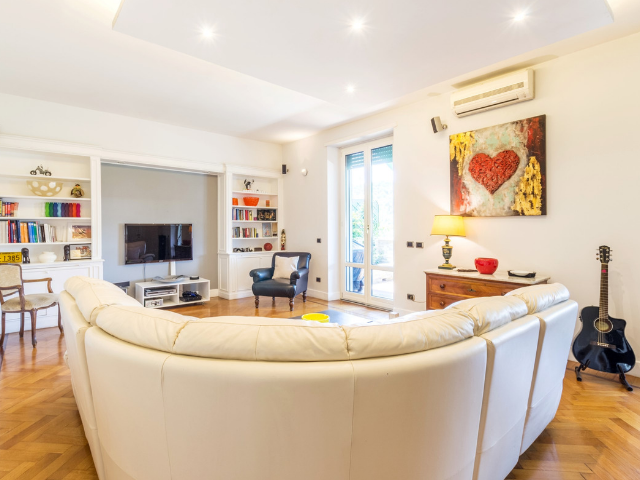 We select only nice and well maintained properties. 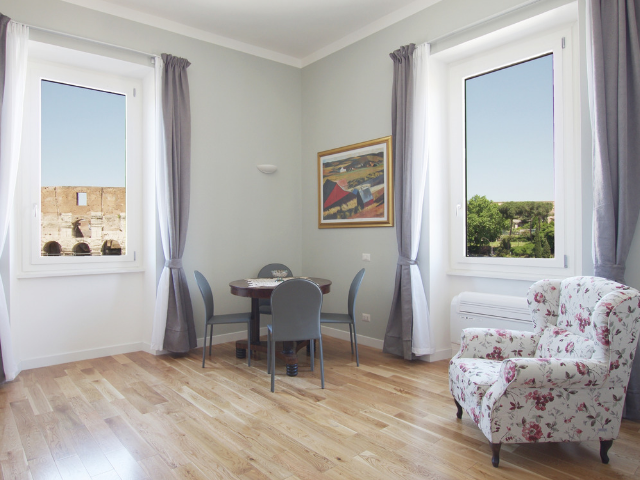 Most of our properties are in the centre or the verge of the center of the city of Rome, Italy. 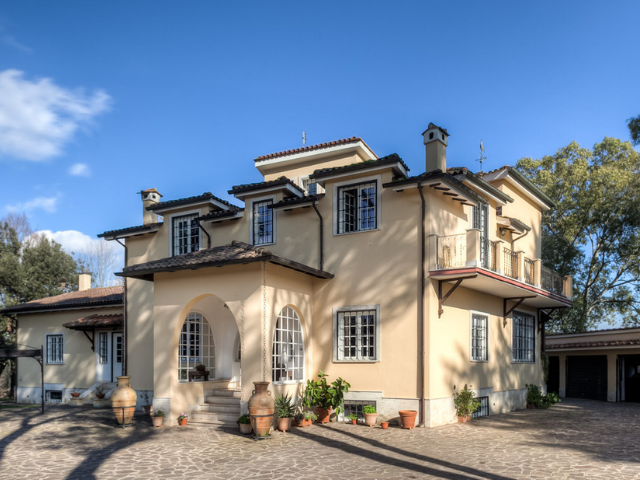 However, we do have a handful of selected villas or apartments in the suburbs.